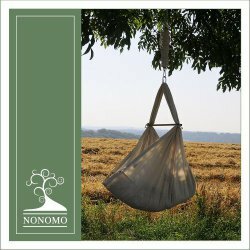 NONOMO Hammocks There are 46 products. 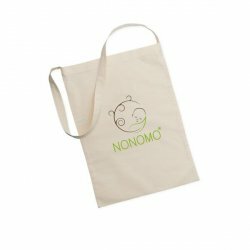 NONOMO baby hammock XL - for childern up to 30kg. 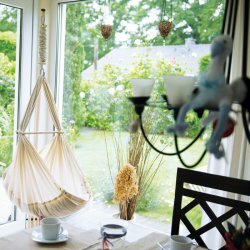 NONOMO baby hammock premium - for childern up to 15kg. 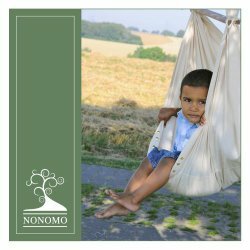 NONOMO baby hammock premium - Organic cotton - for childern up to 15kg. 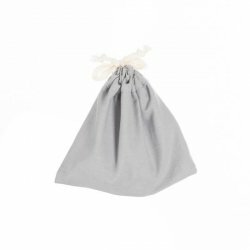 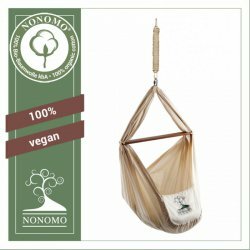 NONOMO baby hammock premium - Organic cotton vegan - for childern up to 15kg. 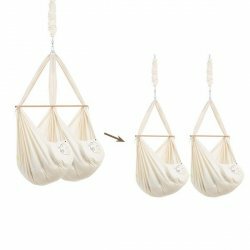 NONOMO baby hammock for twins. 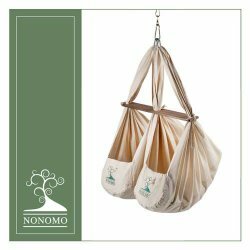 Use the NONOMO® HAMMOCK CONVERSION KIT to make a NONOMO Twins hammock out of a NONOMO Baby hammock. 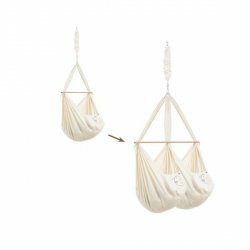 This enables your twins to use the hammock together. 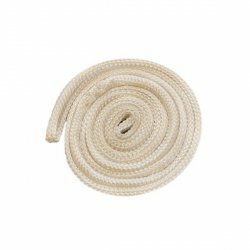 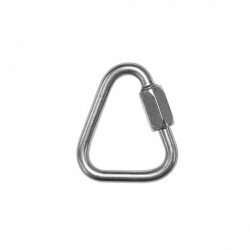 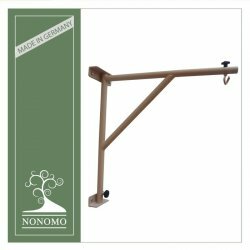 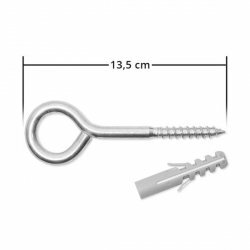 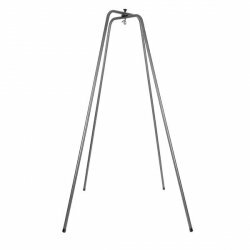 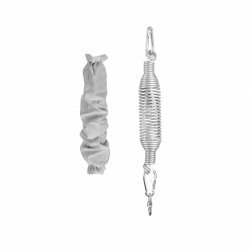 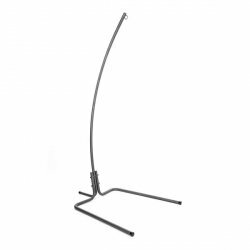 Spring for NONOMO® hammock 15-30kg. 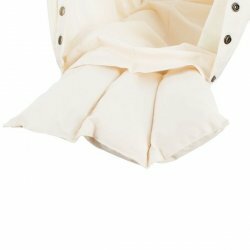 Additional mattress for the NONOMO® Baby Hammock.